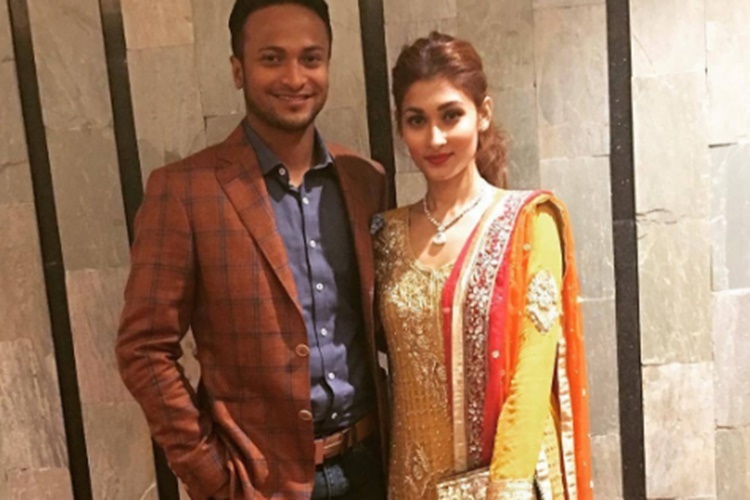 ﻿ Meet the lady who stole Shakib al Hasan's heart forever! 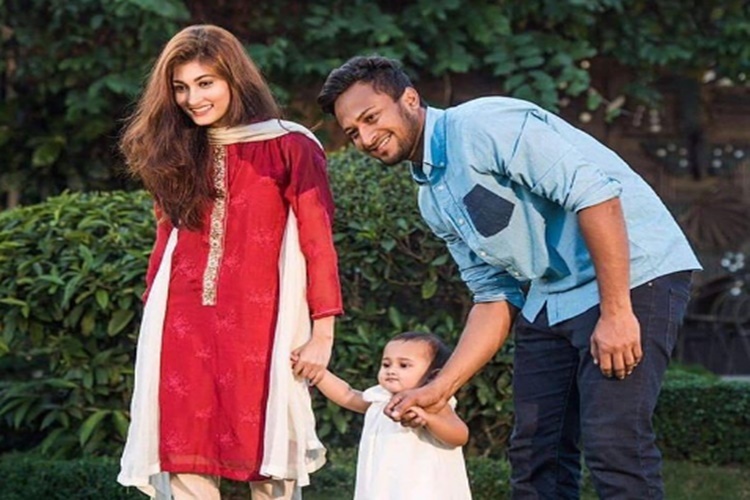 Pics: Meet the lady who stole Shakib al Hasan’s heart forever! 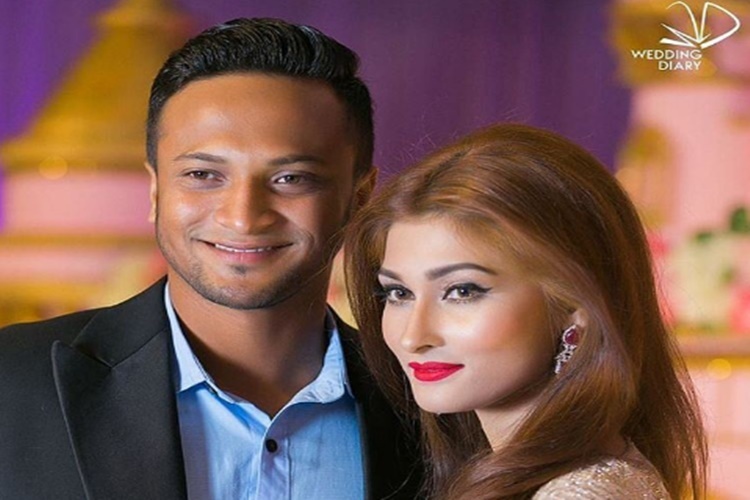 Pics: Meet the lady who stole Shakib al Hasan's heart forever! Indian Premier League 2017: In 2014, there were allegation that Rahid, the 23-yr old and son of popular businessman Bazlur Rahman had sexually harassed her. Easy going Bangladeshi star alltounder Shakib al Hasan has a big fan following, also because the cricket-crazy population is high in this part of the world. The happy-go-lucky Bengali lad too has a love corner where there is a lady who lives, her name is Umme Ahmed Shishir. It was a match made in heaven, truly. She is more British than Bangladeshi but still it working out and are going strong till date. So who is Umme Ahmed Shishir? Shishir is a computer science student, lives in New York. She is originally from Dhaka. She got married in 12th December 2012. The couple also has a young daughter born in USA, on the 8th of November 2015. Her family includes her siblings – five brothers and one sister. In 1998, her family moved to the USA when she was only 8 years old. Shishir’s step mother won the visa lottery, so later she headed there as well. In 2014, there were allegation that Rahid, the 23-yr old and son of popular businessman Bazlur Rahman had sexually harassed her. She has also done modelling and advertisements for Bangla link along with her husband Shakib al Hasan. In an interview she said, “falling in love with Shakib changed my life, I am more wiser now”.